The Chattanooga C2 Colpac Chilling Unit is simple and easy to operate. The thermostat controls the temperature of the chilling chamber. It is located in the rear of the unit, behind the removable panel. The refrigeration system of the COLPAC Master Chilling Unit has been adjusted, tested and calibrated to chill the COLPACs to a temperature between 10° F to 21° F (-6° C to -12° C). Large Capacity and fast chilling time of the Chattanooga C2 Colpac Chilling Unit means your patients will never have to wait. The Chattanooga C2 Colpac Chilling Unit help you keep pace throughout a busy day. 4 (8 cm) swivel-type rubber casters for silent, friction-free movement of mobile units. Here is a Great Deal on a Brand New Set of HEINE Otoscope Ophthalmoscope Set in Hard Case which features 28 focusing lenses, 5 apertures including a clear and green filter Kit. See Photo’s and Specifications Below for what is included with these. – Two PROCELL By DURACELL “D” Cell Batteries will be included! 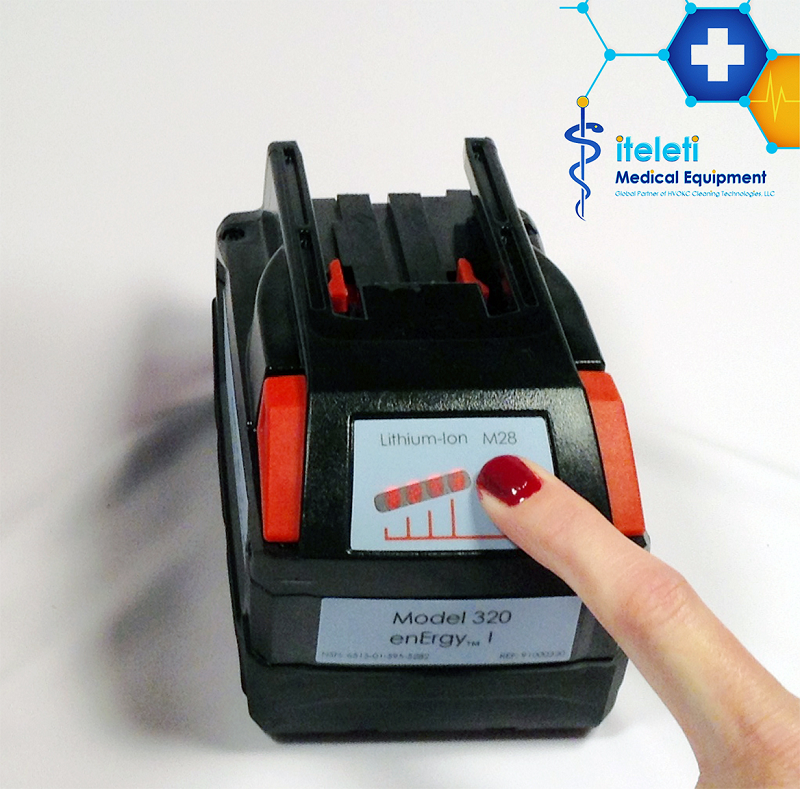 The Impact Instrumentation SMEED (Special Medical Emergency Evacuation Device) Platform is designed to secure commercial, off-the-shelf monitors, infusion pumps, ventilators, and similar equipment to the standard NATO liter. This system fits the most commonly used equipment in commercial use and the U.S. military inventory, and is easily customized to fit other devices. 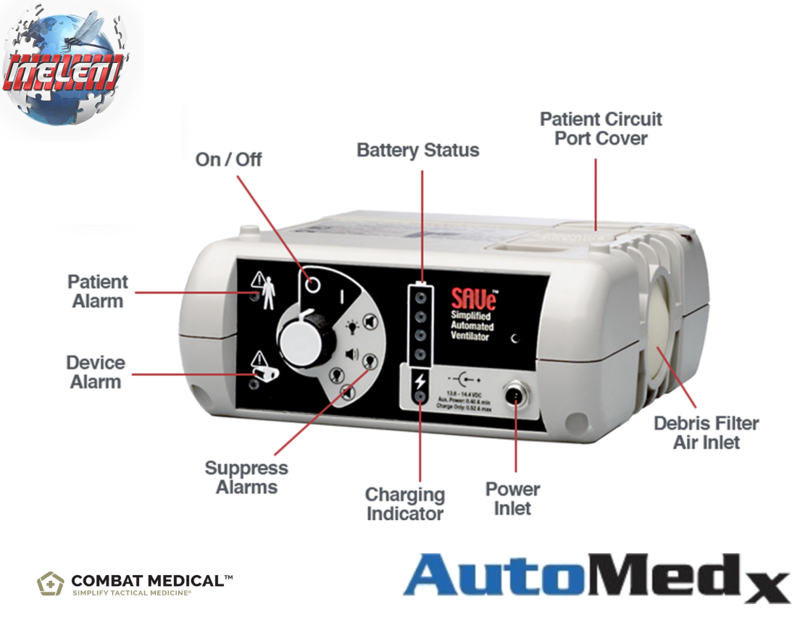 The SMEED Special Medical Emergency Evacuation Device system is rugged, lightweight, inexpensive; compatible with current and future commercial devices; rapidly customizable to meet individual customer and patient needs; and perfect for use as mobile platform in an Ambulance, Emergency Vehicle or anytime you need equipment directly next to a patient-fits on top of a stretch. The SMEED is also approved for in-flight use aboard aircraft. This Item is Very Good Condition. Listed as “A” which means it may be NEW OLD STOCK or if it’s Used then it’s only because it has been Opened and Inspected as Required for a Medical Device in which a Medical Device Label is Created and Annually the Label is Updated to satisfy Joint Commission Requirements. The SMEED (Special Medical Emergency Evacuation Device) Platform is designed to secure commercial, off-the-shelf monitors, infusion pumps, ventilators, and similar equipment to the standard NATO liter. This system fits the most commonly used equipment in commercial use and the U.S. military inventory, and is easily customized to fit other devices. When not in use, the SMEED Special Medical Emergency Evacuation Device folds into a briefcase-like package. Made by Impact Instrumentation, the SMEED Accommodates any reasonable medical equipment load and also folds to a briefcase-like package. Overall height of the Impact Instrumentation SMEED Platform in its fully extended position with full equipment load does not exceed a height of 54 cm. measurements are obtained from the top of the litter pole to the top edge of a Propaq Monitor. Retail Asking Price for these when the Original Owner Purchased the Impact Instrumentation SMEED in March of 2010 was $1,788 through Impact Medical. Fully functional and priced right, it’s the best portable ventilator to have on hand. This Medical Device, the Impact Uni-Vent 750 was previously owned under a US Government Contract with Impact Instrumentation. 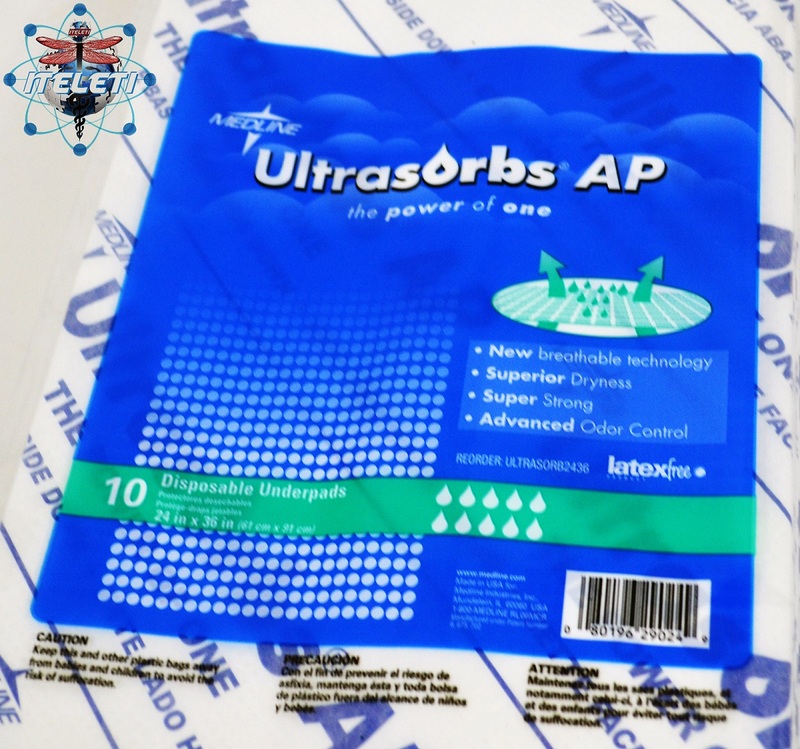 These Items have gone thru extensive testing by personnel of the Systems Research Branch, Crew Technology Division, Armstrong Laboratory, AFMC, while in use. Included are Both Original Manuals on the Impact Uni-Vent 750 Portable Ventilator (Normally only available at additional cost to qualified commercial clients). A test setup and a performance check were developed to verify proper functioning of the equipment under various conditions. The Impact Univent 750 Portable Ventilator is powerful, dependable and used by healthcare professionals the world over. Includes powerful operating modes, full range control settings, a comprehensive alarm system and EMI/RFI certification (including aeromedical). The Impact Uni-Vent 750 Portable Ventilator requires some calculations when adjusting IT and Flow’s to achieve the desired tidal volume. There is a chart on the back of the Uni Vent 750 to assist you out. NOTE that you can use the alarm system to effectively pressure ventilate since the Uni-Vent 750 is limited to being a volume targeted ventilator; so that’s why you can use the alarm system to effectively pressure ventilate (if you don’t mind alarms). Based on the Operational Manual & Service Guidelines provided Standard on all U.S. Department of Defense Procurements for the Impact Uni-Vent 750 Portable Ventilator which meets ISO-9001, and therefore is being SOLD AS-IS in GOOD WORKING CONDITION. Test methods and performance criteria were derived from various military standards, nationally recognized performance guidelines, and the Uni-Vent 750 Portable Ventilator operation and service manual. Procedures covering safety and human factor issues have been developed by Aeromedical Research personnel. RECENT SURVEYS INCLUDING THE CITY OF NEW YORK STATE THAT MOST ALL EMERGENCY FACILITIES, MEDICAL CENTERS, HOSPITALS, ETC. 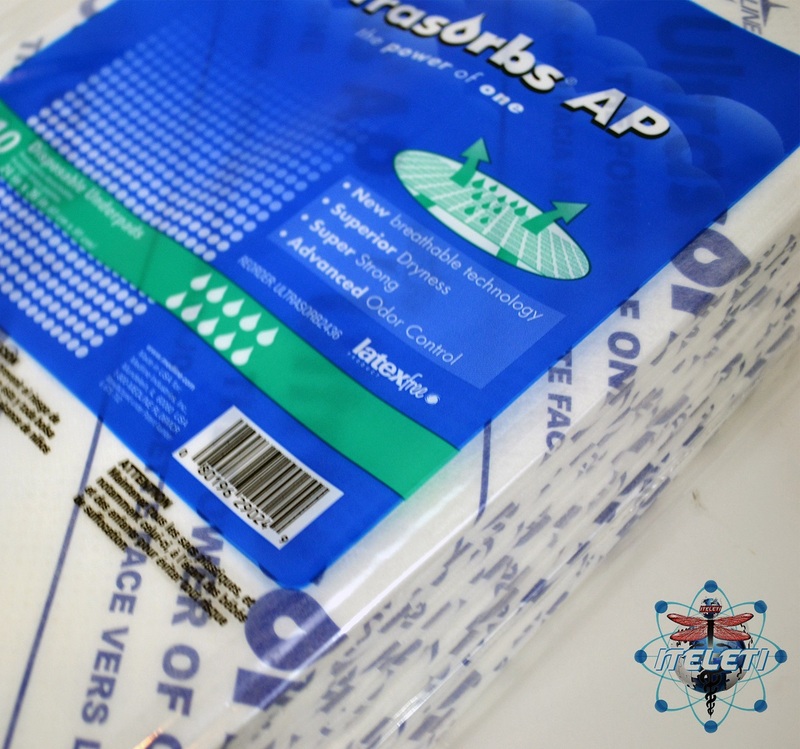 ARE UNDER STOCKED AND WILL BE IN NEED OF MANY MORE PORTABLE VENTILATORS IF AND WHEN A FLU EPIDEMIC OCCURS. IT WAS ALSO STATED THAT THE LACK OR PORTABLE VENTILATORS IS CAUSE FOR CONCERN IN THE LIKELY HOOD OF THE NEXT NATURAL CATASTROPHE, WHEREAS, ANY MUNICIPALITY OR STATE DECLARES IT A STATE OF EMERGENCY. The Impact Uni-Vent 750, is a portable, electronically controlled, time-cycled, pressure-limited ventilator. It is controlled by an on-board microprocessor that continuously monitors the patient’s airway pressure, all control settings, alarm parameters and power signals. The Uni-Vent 750 Portable Ventilator is operable from internal, rechargeable batteries: 11-30 volts AC or DC, positive or negative ground, 50 to 400 Hz. Its battery pack may be recharged within the range of either of the aforementioned AC or DC voltages. The Impact 750 does not consume gas for operating power. It can provide ventilatory support in CONTROL, ASSIST-CONTROL and SYNCHRONIZED INTERMITTENT MANDATORY VENTILATION (SIMV) modes. Each mode is operable with or without sigh or PEEP (Positive End Expiratory Pressure). Multiple alarm systems are included. – Check the diaphragm valve located in the patient valve for proper placement prior to connecting patient to ventilator. Turn on the unit and cover the patient port to cause some resistance and look at the airway pressure digital bar graph for positive pressure being delivered to the patient. – Heat sterilization may cause hazing of the patient valve. Carefully inspect prior to patient use to ensure all attachment ports will withstand use. – If a rapid decompression occurs, the FAL alarm could occur. Manual respiration must be assumed and the ventilator reset according to manufacturer’s instructions. – For take-off and landings use for AeroMedical, it should be noted to use on battery power only. Neither the Seller, nor any subsidiary, or agency thereof, nor any of their employees, nor any of their contractors, subcontractors, or their employees, makes any warranty, expressed or implied, or assumes any legal liability or responsibility for the accuracy, completeness, or usefulness of any information, apparatus, product, or process disclosed, or represents that its ready for patient use, for all inspections and patient readiness can be only certified by the end user and/or by its own qualified personnel. This version of the Reel Splint Immobilizer™ has a unique twist. Two snap ring twist “Quick Disconnect” sleeves are positioned at the bottom or distal end of the splint. These sleeves allow the Reel’s exclusive traction ratchet to be inserted into the distal portion of the splint. The Reel Splint by Reel Research and Development, Inc.
ANATOMICAL PIVOTING ISCHIAL PAD: This assures proper alignment at and with the patient’s “ischial pathway angle.” Pivoting left or right, the ischial pad can be situated with proper and complete consideration of delicate proximal injury sites. The majority of femur fractures occur in this upper third portion of the thigh making this a major concern. POSITIVE MIDLINE POF: Allows the knee to be slightly flexed and supported at an angle that emulates the patient’s natural anatomical position of function (or POF). This is highly beneficial in achieving proper natural limb alignment during traction while positively effecting nuero vascular integrity. – Reel’s one-size-fits-all Ankle Hitch saves time, money & training while providing a significantly improved neutral foot position result. Utilizing white LEDs, the Welch Allyn GS Exam Light IV or Green Series Exam Light IV provides a whiter, brighter light than halogen and consumes less energy. Ideal for specialties that require very focused light in specific areas, the GS Exam Light provides you with 3X the typical light output and features a flexible light pipe for focusing with pinpoint accuracy. From Vital Signs, Inc comes the enFlow Fluid Warmer or The enFlow IV Fluid and Blood Warming System. Q. Do you Work with Anesthesia? If so, then you have a robust awareness of the need to maintain Normothermia. With the enFlow fluid warmer, you will always deliver the right temperature-to the right place, at the right time! 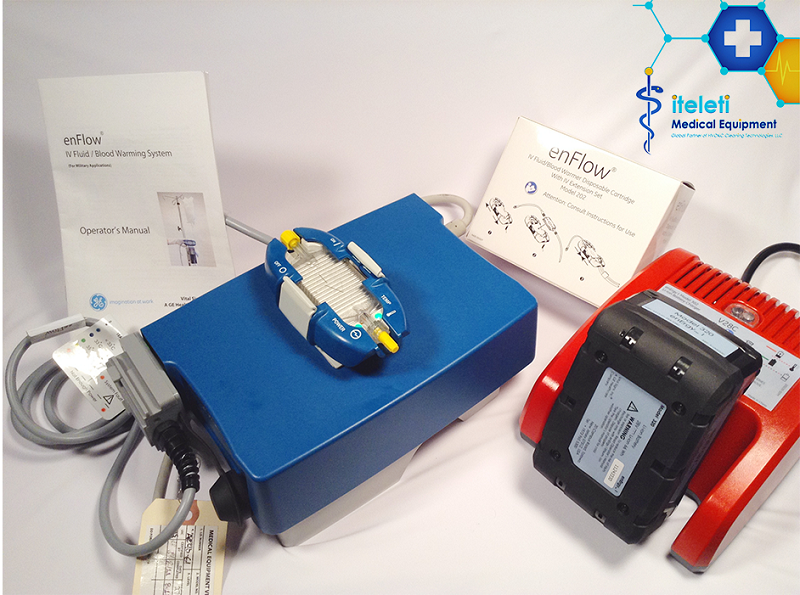 By consistently helping to maintain the right patient body temperature, enFlow fluid warmer can help bring the opportunity for both clinical and economic benefits to your hospital. Maintaining normothermia can help lessen complications and speed up recovery time all while helping to reduce length of patient stays and hospital costs. True system mobility and a small transferable cartridge allow enFlow to help maintain normothermia in the right place throughout all care areas. It can be used before, during and after procedures, in any orientation. And, because its cartridge is easily transported from room to room, enFlow fluid warmer maintains your work flow while saving steps. The enFlow fluid warmer system enables warmed infusate delivery at the right time across all clinical areas, right away in less than 18 seconds. Its low priming volume reduces the time needed to reach the temperature set point, thus allowing the warming process to start quickly. Additionally, its close proximity to the patient.